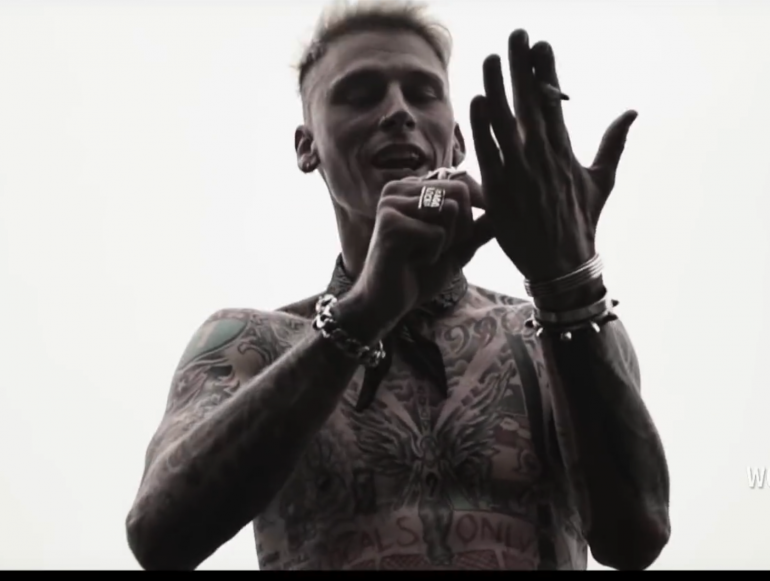 Machine Gun Kelly wants all the smoke this week. After sending shots at G-Eazy on HOT 97’s The Funkmaster Flex ‘Freestyle’ Series, Gun Kelly loads up the canon again addressing Eminem on a new record titled “Rap God.” Em came for MGK throwing shots at him on his new album, Kamikaze. Listen to ‘Rap Devils’ below.